This is our flagship environmental programme. 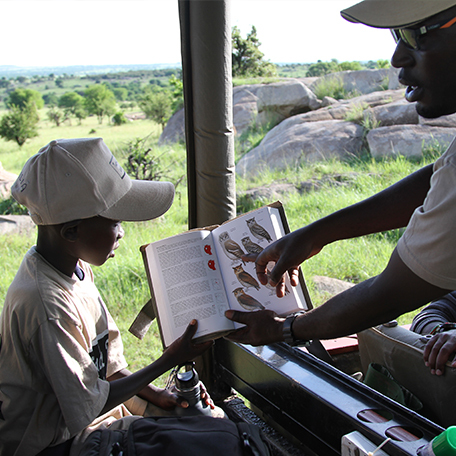 Every year children are hosted for five days in our camps where they learn about wildlife and the environment. Lessons are interspersed with games and fun activities. 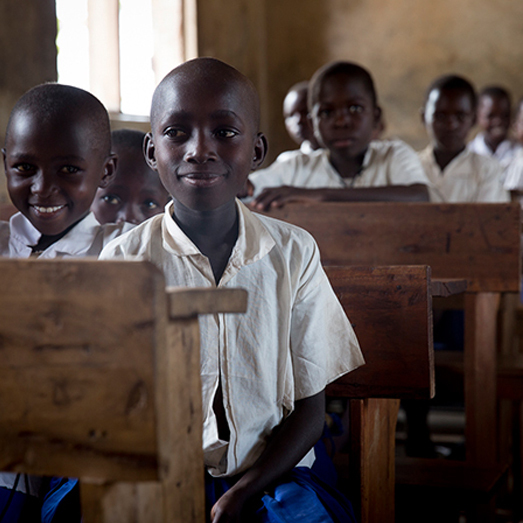 The children also improve their leadership skills and self-esteem, while interacting with other cultures boosts their confidence. Watch the video here.